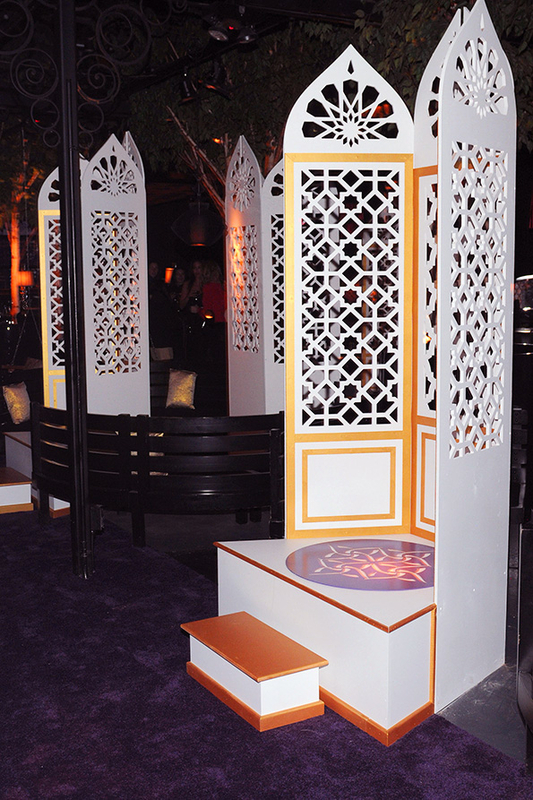 Various ornate screens and podiums for Bahrain-based designers Shaikha Noor Al Khalifa and Shaikha Haya Al Khalifa of Noon by Noor. 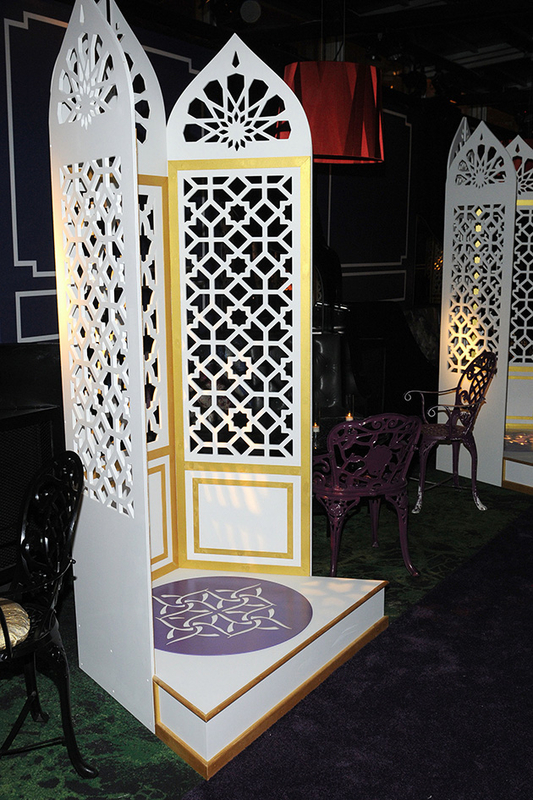 The pieces shapes were inspired by the traditional latticework within Bahraini mosques. 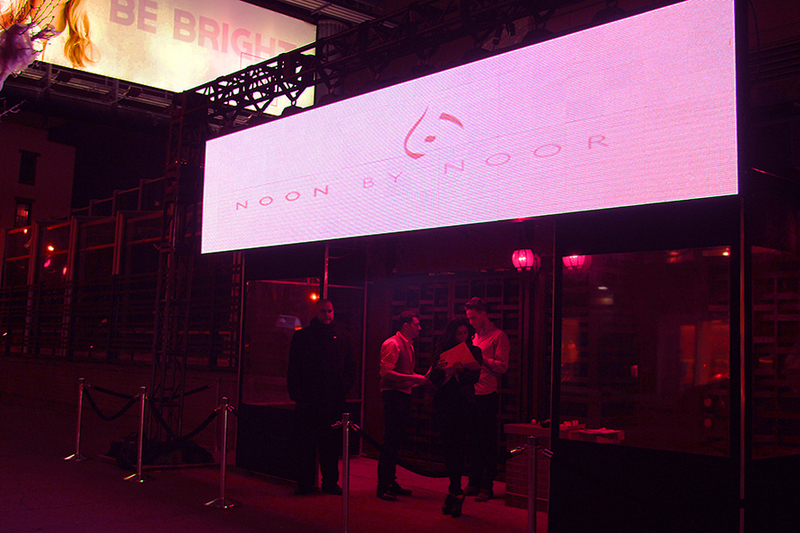 The fashion presentation was held at Provocateur in New York's Meatpacking District.